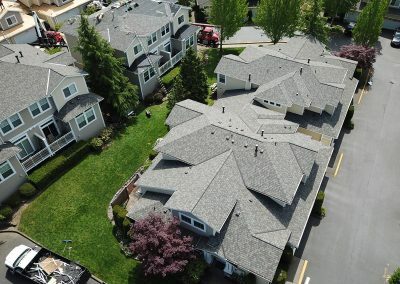 CertainTeed Landmark Weathered Wood - Kirkland, WA 2018 - Cornerstone Roofing, Inc. 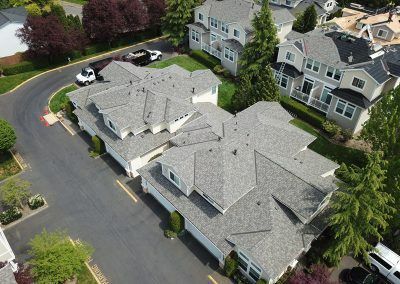 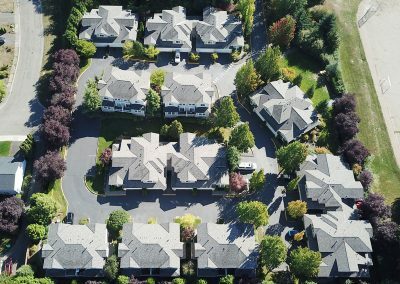 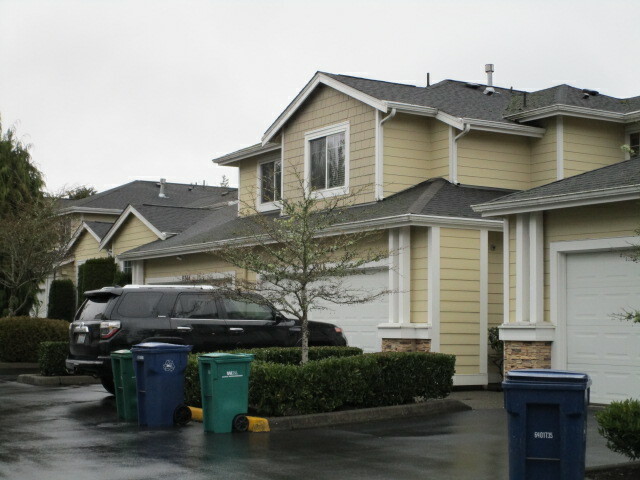 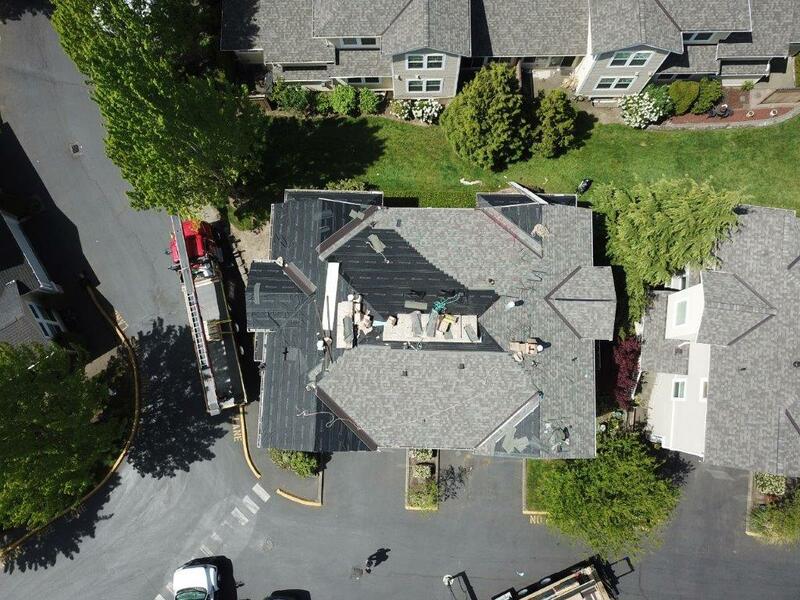 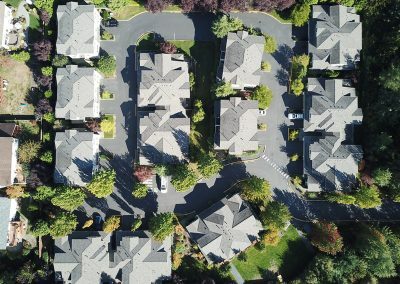 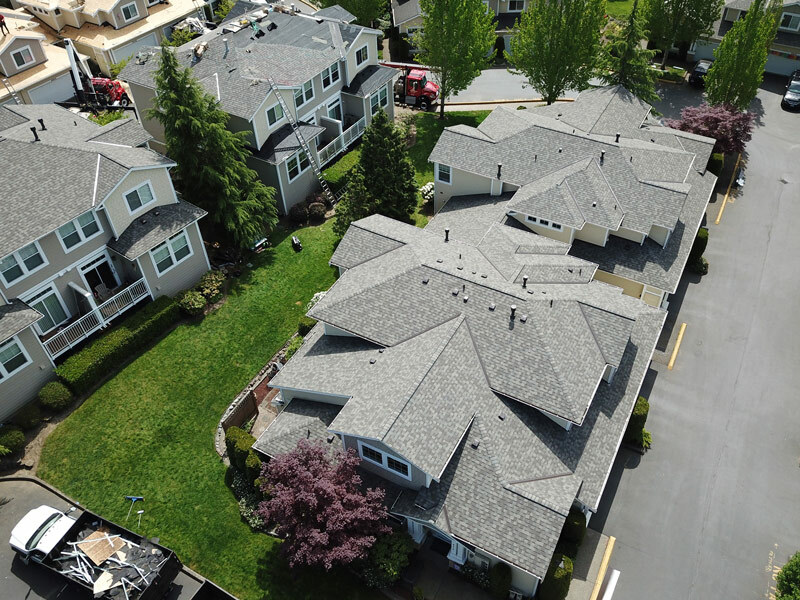 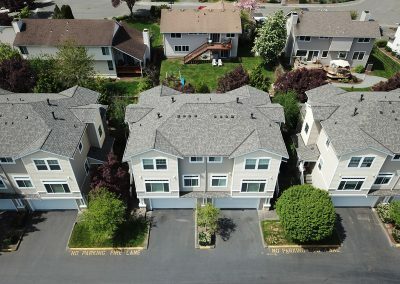 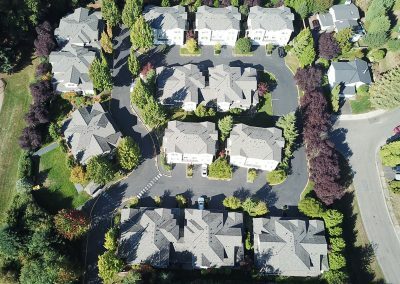 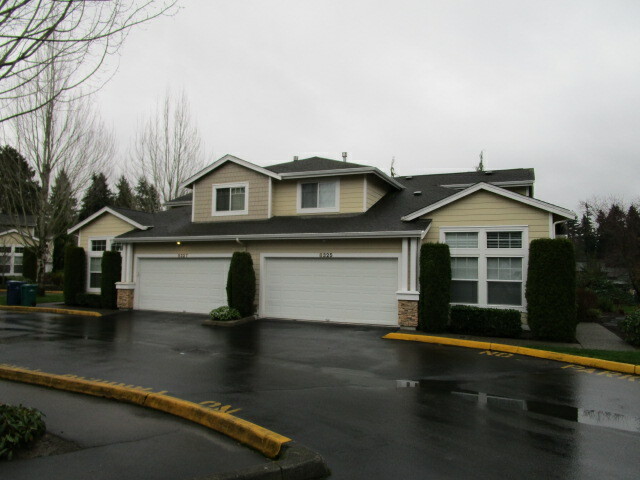 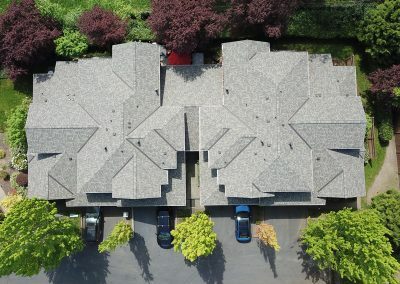 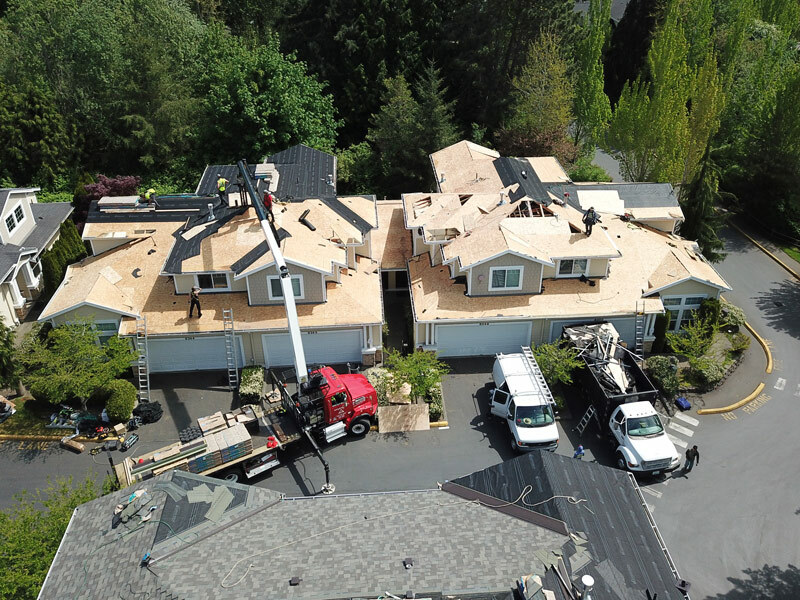 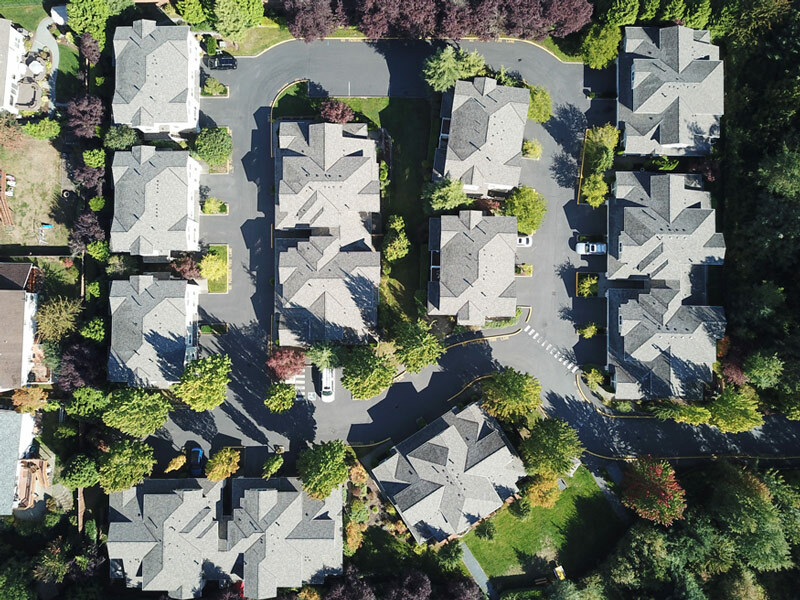 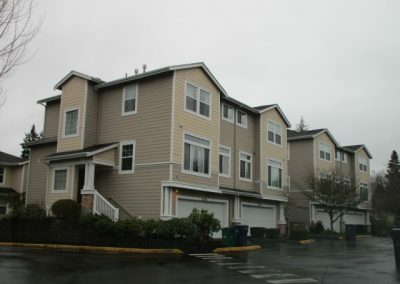 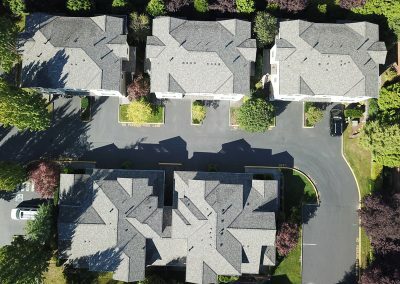 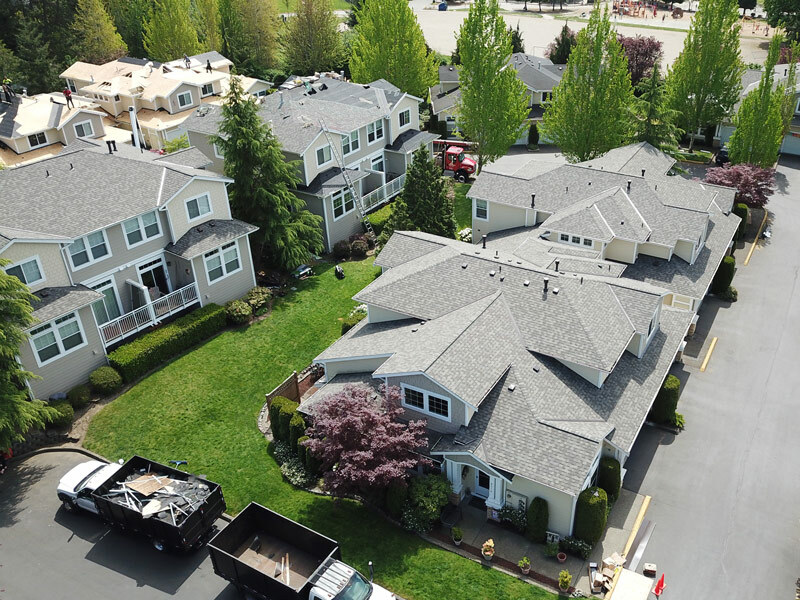 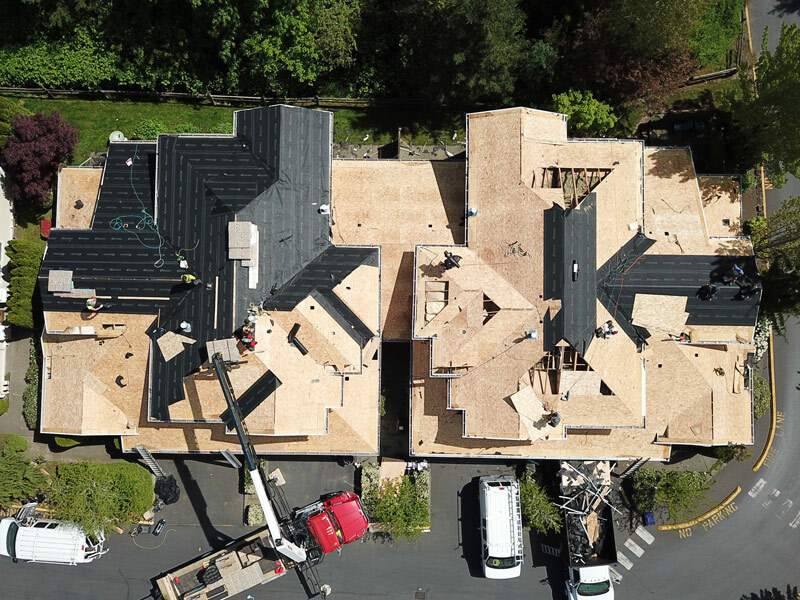 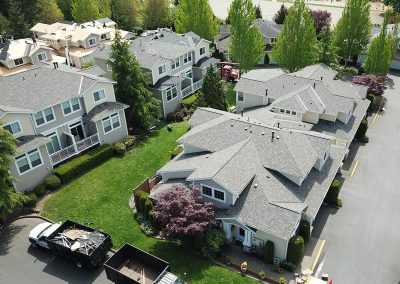 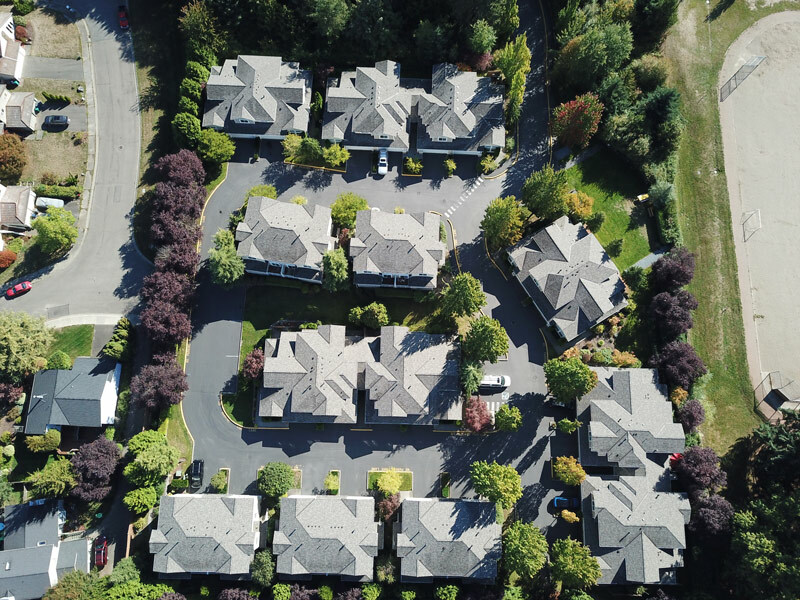 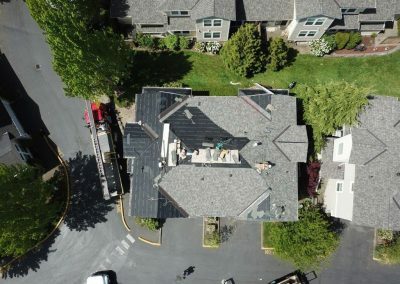 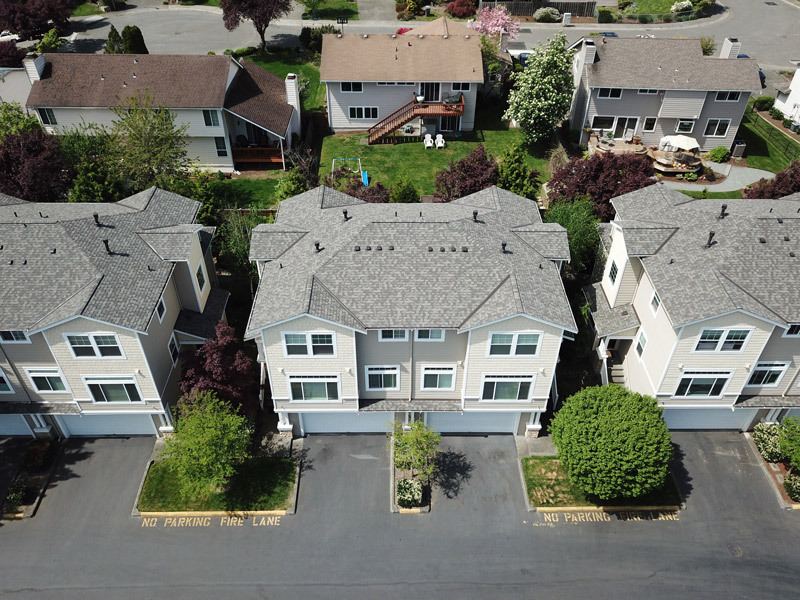 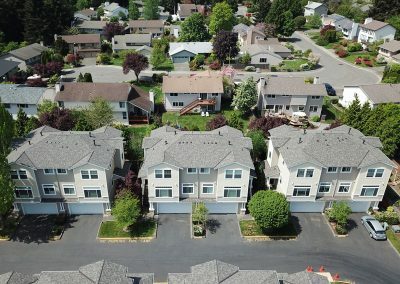 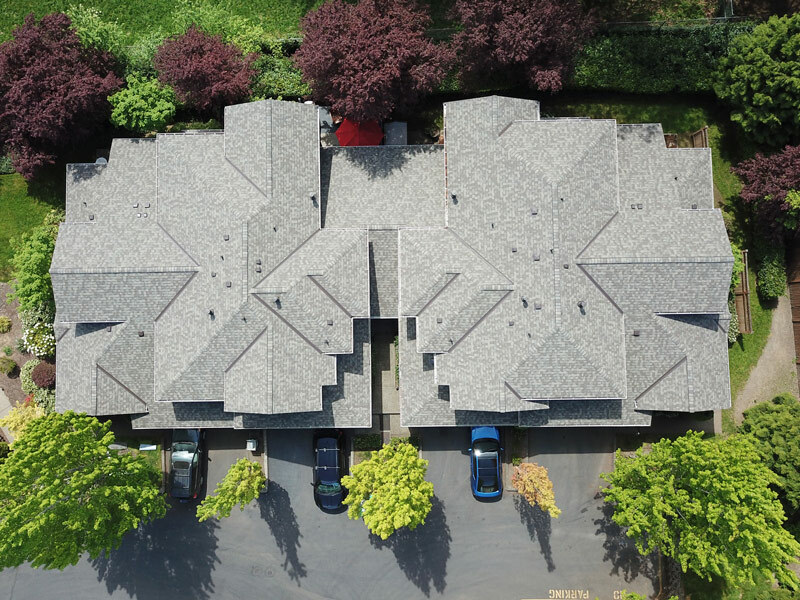 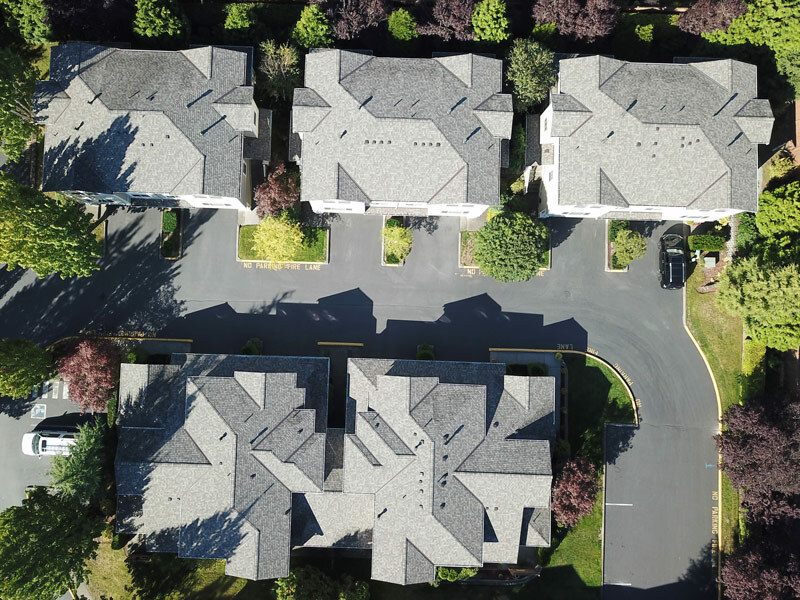 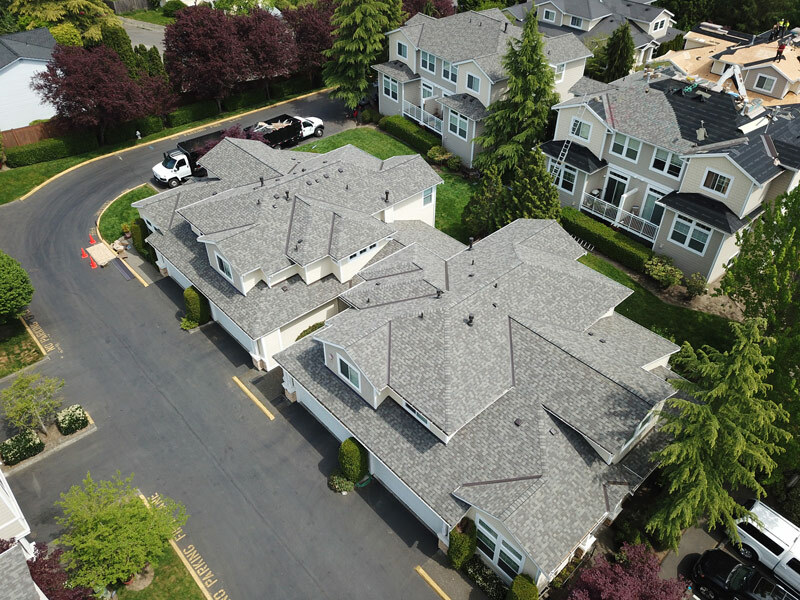 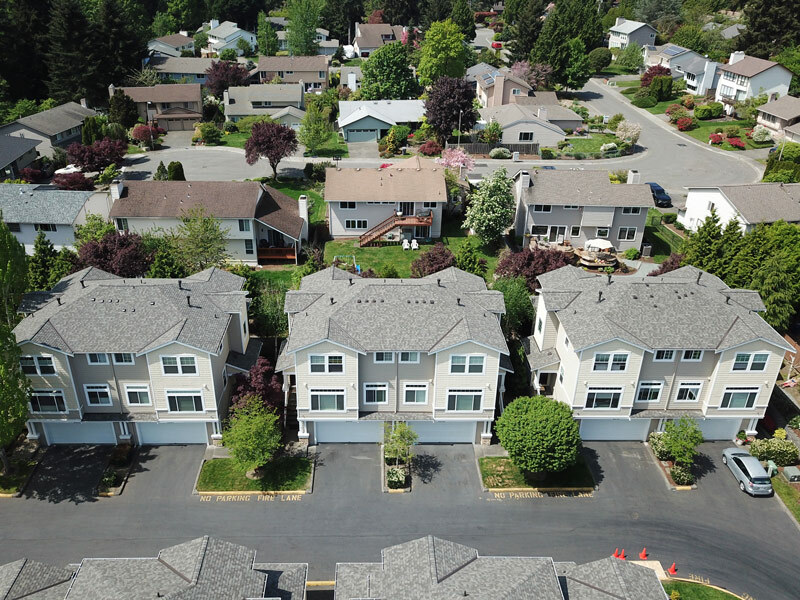 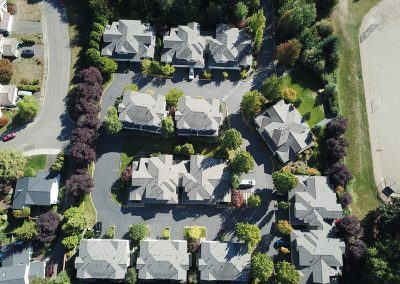 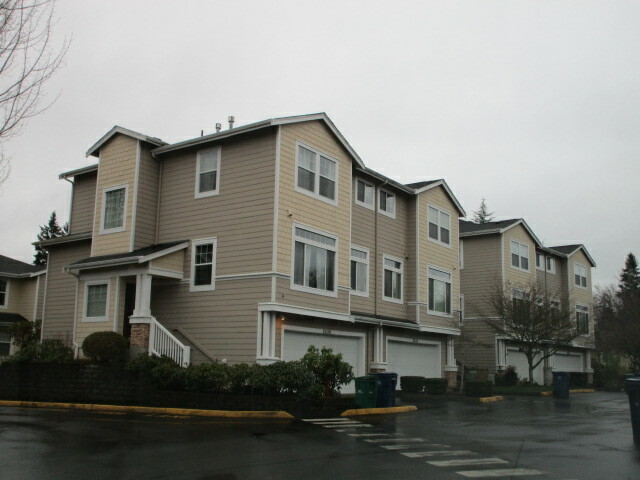 Cornerstone Roofing removed one layer of composition shingles and installed new CertainTeed Landmark composition shingles in the color Weathered Wood on the Chadwick Farms Condominiums in Kirkland in 2018 (60,700 square feet). The project included all buildings at Chadwick Farms and the mailbox roof.